Super Packing is one of the leading manufacturers Sealing Machine, Shrink Machine, Conveyor System and Manual Liquid Filling Machine. 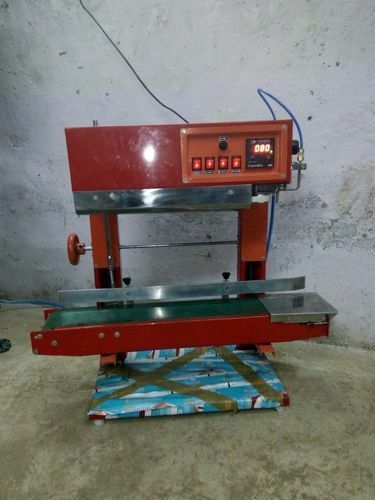 Furthermore, we also provide Sealing Machine Repairing Service, Sealing Machine Maintenance Service. Counted amongst one of the top organizations, we have come up with a broad collection of Sealing Machine, Shrink Machine, Conveyor System, Manual Liquid Filling Machine, Sealing Machine Repairing Service, and Sealing Machine Maintenance Service. We offer these products at market leading rates.